Migratory soaring birds like White funnel through Lebanon as they glide on thermals. Project Goal: to ensure that globally threatened and significant populations of soaring birds that migrate along the Rift Valley/Red Sea flyway are effectively maintained. Project Objectives: is that conservation management objectives and actions for MSBs are mainstreamed effectively into the hunting, energy, agriculture, and waste management and tourism sectors along the Rift Valley/Red Sea flyway, making this a safer route for soaring birds. Develop guide for the hunting exam, and the content of the hunting exam to be used by the hunting clubs. Training for trainers on the guide for the hunting exam, hunting laws and regulations, and bird identification. GIS mapping for flyways and threats, hunting hotsports, and protected areas in Lebanon. Analyze existing national policies and legislations related to hunting and identify their gaps. Produce a business plan for sustainable hunting management. Develop a national monitoring plan for migratory soaring birds in the bottlenecks of Lebanon. 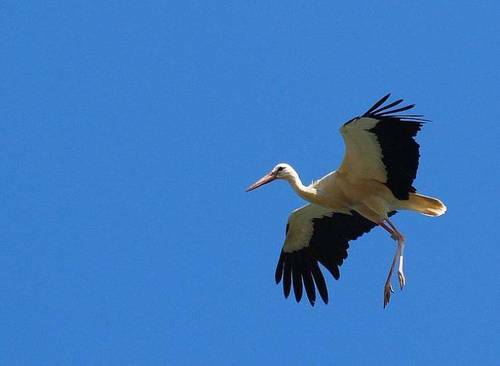 Develop guide for migratory soaring birds in Lebanon. Conduct a survey on the relation of hunting to the livelihood of people pre and post project. Raised awareness of the flyway and altered social and cultural behaviours among target groups that threaten MSBs in the key sectors, decision-makers and the general public. Increased national and regional capacity to effect double mainstreaming and application of flyway concept. Content and tools to enhance flyway friendly practice developed, delivered, and mainstreamed effectively into sector processes and programmes. Learning, evaluation and adaptive management increased.